Travel Nurse Across America is bracing for growth. 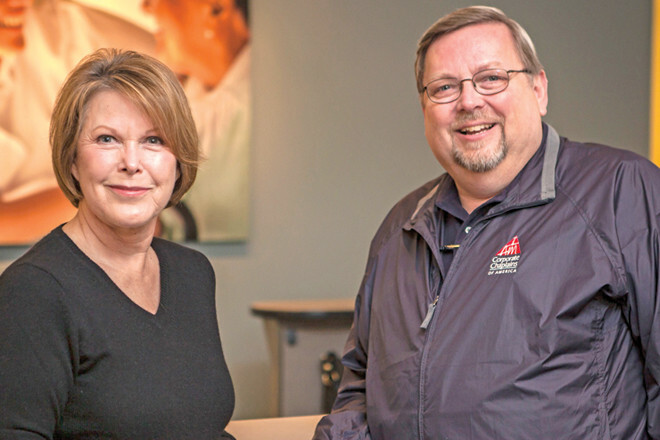 The North Little Rock company places traveling nurses in hospitals in all 50 states for assignments that typically last about 13 weeks, said CEO and President Gene Scott. Founded in 1999, Travel Nurse has grown to about 55 corporate employees and almost 300 nurses on assignment, Scott said. The employment numbers are expected to climb as baby boomers grow older and the demand for nurses increases. By 2020, it’s estimated that there will be 1.2 million unfilled nursing positions in the country. Scott said that he expects to add about a dozen employees to the company’s corporate office and about 100 travel nurses this year. The growth of the company, however, hasn’t always been smooth. When the Great Recession hit, a number of hospital administrators slashed their budgets for travel nurses. “About a third of the people in our industry disappeared,” Scott said. The investment strategy worked. Travel Nurse’s revenue jumped 72 percent from 2011 to 2012 and then climbed another 62 percent from 2012 to 2013. Scott projects it will rise 40 percent between 2013 and 2014. Scott credited the company’s employees for its success. “The people here are dedicated,” he said. “They truly care about their jobs. They care about each other, and they care about the” hospitals and the patients.